The orange-barrel-season brings out some traffic jagoffery. 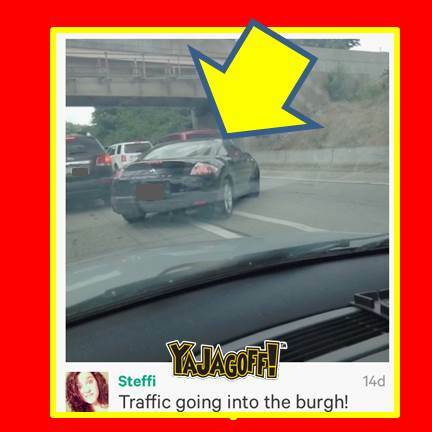 As an aside, this blog post is history in that its our first Jagoff post from a Vine!! 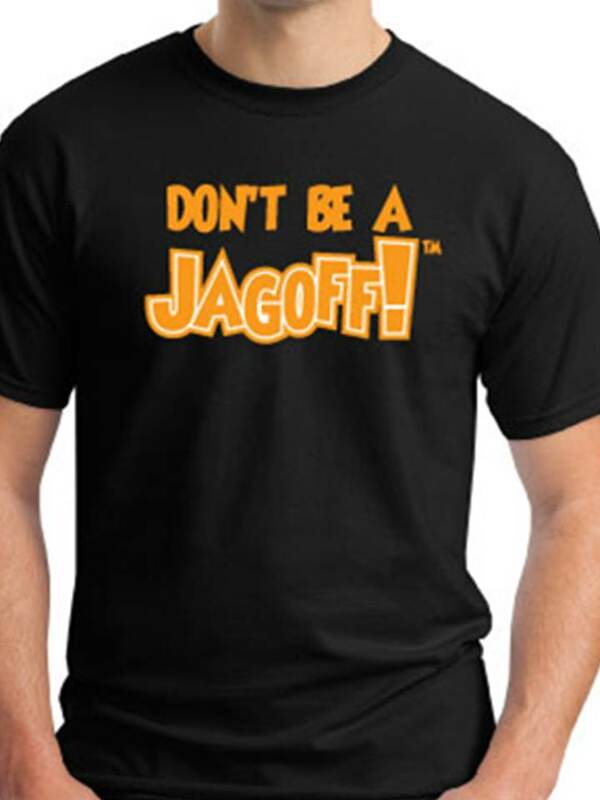 Click here to watch and LISTEN to our Jagoff Catcher yelling at this Jagoff. You’ve seen drivers like the guy above…. Sitting in traffic…he/she sees the same driver off-and-on in the other lane next to them as the lanes alternatively stop and start. And then…..it happens….some driver realizes they are not seeing the same driver next to them!! They wonder, are THEY getting ahead or is that OTHER lane moving faster?? And some drivers, once they realize that the other lane is moving 4 or 5 car lengths faster, HAVE to dart over into the other lane ..like they might be missing out on some bizarre traffic-busting secret. And there you have our man in the pic above, on I-376 (which, depending on your age you may recall as The Parkway East) doing what we just described. No you won’t!! You’re just jacking everything up for the rest of us. Not sure what your “angle” is here Mr. Mitsubishi but, first thing, if you wanna be a “tough guy” in traffic, we suggest a little tougher of a car model than a Mitsubishi…cuz that thing you’re driving there is only about two steps up from a Fiero!!! Secondly, we have done some research on this type of driving behavior at our JAGS (Jagoff Activity Graduate Studies) Institute. We found that MOST Pittsburgh drivers, that feel like they HAVE to constantly change lanes to get ahead in gridlock traffic, suffer from something called “High School Racer Lost-emia.” Which is a mental disorder caused from always being on the losing side if the Kennywood Racer ride at every school picnic.. Especially if it happens in your Senior year. We believe Mr. Mitsubishi, in the pic above, suffers from “High School Racer Lost-emia” compounded by the fact that he’s driving a sissy car. Mr. Mitsubishi, head directly to Kennywood for emergency therapy. Ride the Racer for a minimum of 35 times in a row until you realize, the Racer thing is random just like the traffic movement. That, combined with the line-waiting time, will teach you patience and help you to realize that sitting at a 45-degree angle across gridlock traffic is nothing but selfish, Ya Jagoff!!! Thanks to Steffi for being our Honorary Jagoff Catcher! !